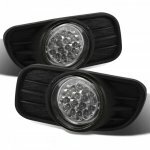 Note: Does not fit Laredo Limited Sport models. 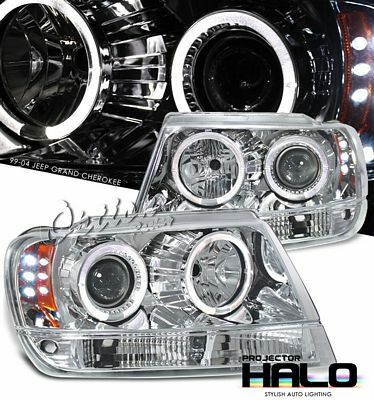 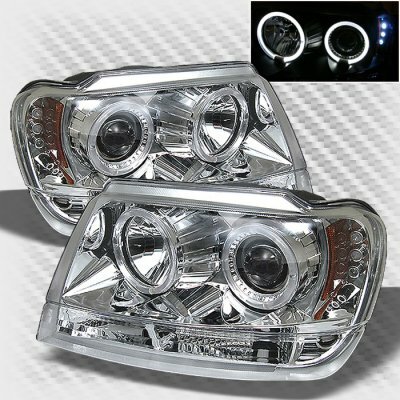 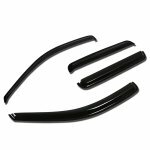 This Jeep Grand Cherokee Projector Headlights will fit 1999, 2000, 2001, 2002, 2003, 2004 Jeep Grand Cherokee. 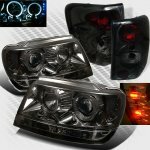 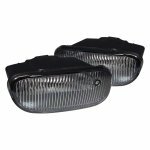 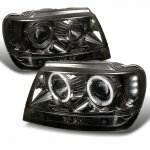 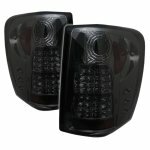 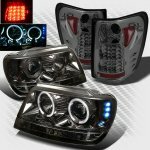 Replace or upgrade your Jeep Grand Cherokee Projector Headlights with our Jeep Grand Cherokee 1999-2004 Clear Dual Halo Projector Headlights with LED.